MoReq stands for Model Requirements for the Management of Electronic Records and is geared towards standardizing the creation and storage of business documents in digital form. The MoReq1 project was therefore started in Europe in 2001 to establish a uniform standard for business records management software. 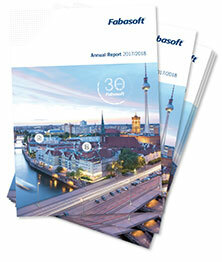 Because of the pace of technical development, MoReq1 soon became outdated and thus it was decided to start MoReq2. 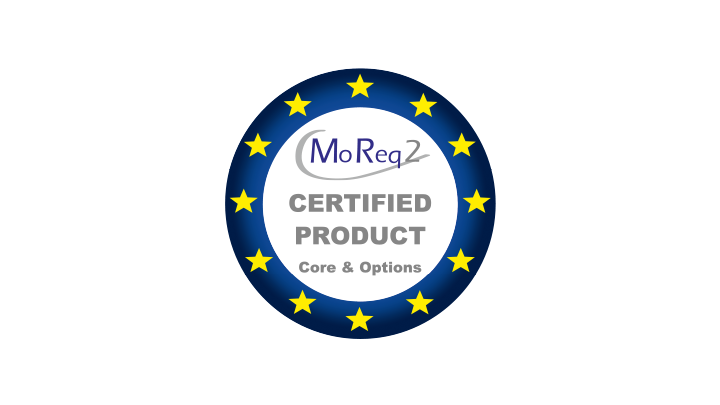 MoReq2 is today the most important specification for electronic document and record management in Europe. The European standard specifies requirements for written material administration, document and records management as well as for electronic archiving. The current version of MoReq2 was published on February 13, 2008, complete with a certification process for software products. In order to be able to call itself "MoReq2 certified", a software product must undergo an extensive testing process. In December 2008 Imbus AG were assigned as the first official accreditation board for MoReq2 to carry out the tests and examinations as an independent institute. 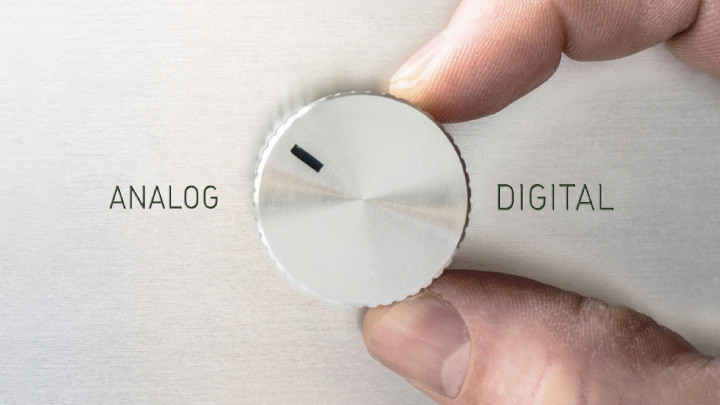 The standard is the benchmark for all users who systematically manage and store electronic and paper information. Jef Schram from the European Commission in Brussels on the motives behind the standard: "MoReq2 offers an extensive specification of requirements for the management of electronic records and business processes across the whole of Europe." MoReq2 is intended for users from the private and public sectors, for manufacturers and consultants, as well as for associations and eductional organizations.